Goodbye Co-Working, Hello Pro-Working: But What Is It? Co-working has a very special place in our hearts, but there is a new player in town; pro-working. Simply put, pro-working is like the fancier, more grown-up version of co-working. It is a shared workspace that is more advanced than it’s co-working sibling. Pro-working features super high-end design and finishings. 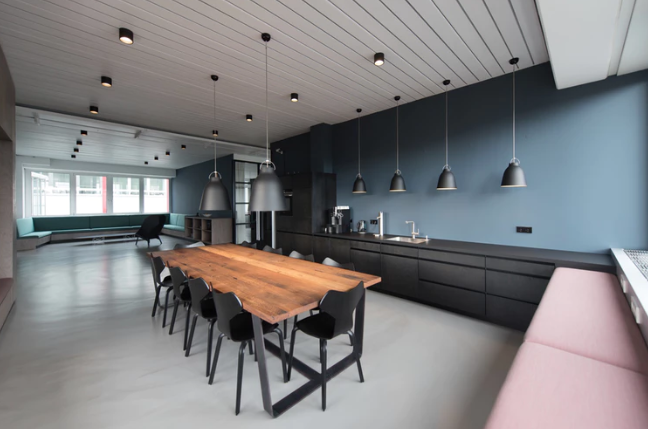 This allows companies that consider their image to be fitting of a more polished workspace to also enjoy the benefits that come with co-working in a Serviced Office. Some of the benefits of Serviced Offices includes things like reduced rental costs, impressive business addresses and world-class services. What co-working did for the freelancer or start-up, pro-working is doing for biggest, established and high-end businesses. The truth is, pro-working is an almost entirely new phrase, but the idea has been around for much longer than that. With more and more competition in the Serviced Office market, building providers have been seriously upping their game when it comes to services, interiors and surprise extras on offer in their space. Due to this, so many of the current Serviced Office providers are well equipped to offer pro-working environments. Don’t believe us? 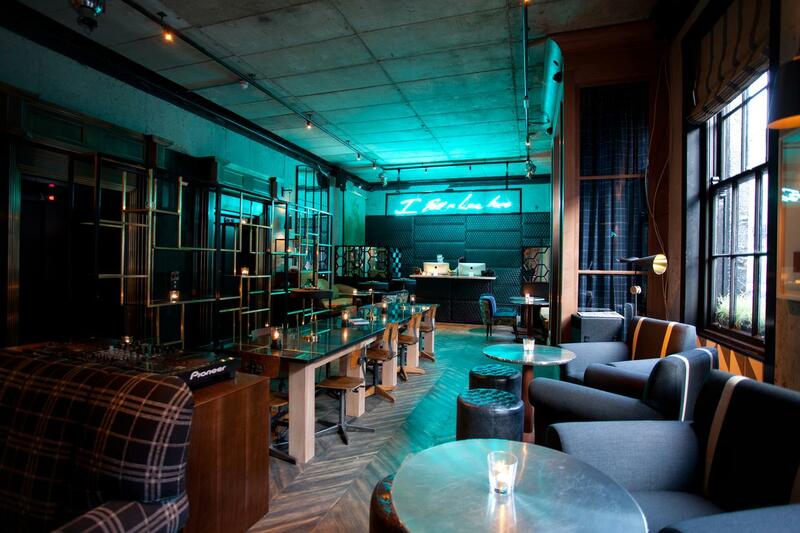 Check out some of the amazing Serviced Offices in your area. A workspace may be the last thing you expect to find in your hotel, but many are embracing it. A lot of boutique hotels now offer co-working (or pro-working, depending on where you are staying) options in their hotels. These enterprising hotels are cashing in on flexible workforces and “digital nomads”. These lucky people are not tied to a desk for their jobs and can travel and work from anywhere in the world – as long as there is an internet connection! Co-working spaces in hotels encourage hotel guests and locals to converge, meet and exchange ideas. It’s networking, on a whole new level! For example, take the below co-working spaces in hotels. A pro-workers dream! The hotel offers a pro-working space in the form of the NEST. 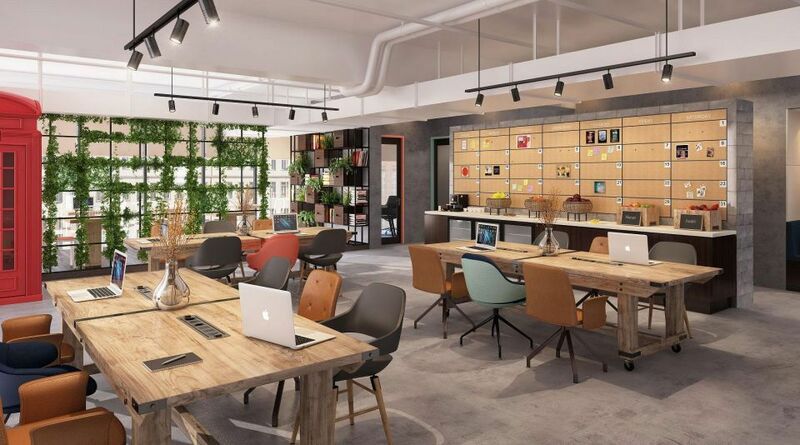 Self-described as an “urban co-working space where Dubai’s most innovative, creative and entrepreneurial communities collide”. The Dean has a fantastic and cosy workspace that is right up any pro-workers ally. If you would like to know more about pro-working options near you, just contact our office experts.